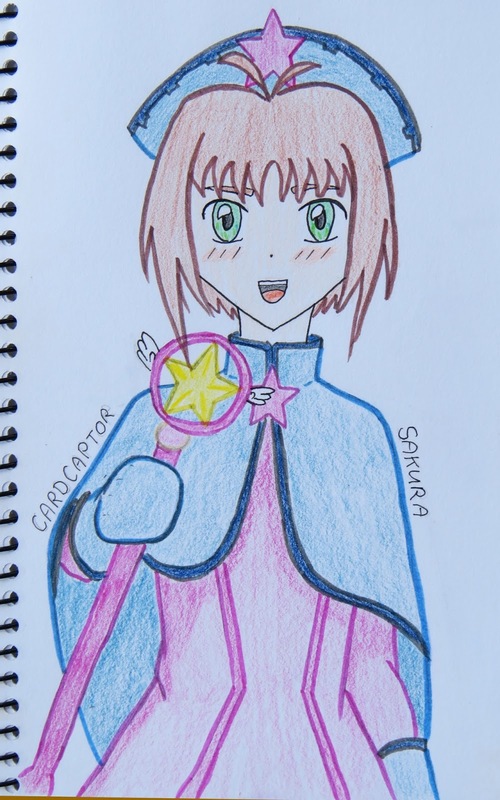 Cardcaptors was a large part of my childhood. When I went back to watch it years ago, I found it hilarious the differences between what the American and Japanese versions found (and continue to find) appropiate for children. And also that the last movie was only in Japanese or British English. Anyway, I'm going to continue my theme beyond a shadow of a doubt. Great face Memphis! Love her!